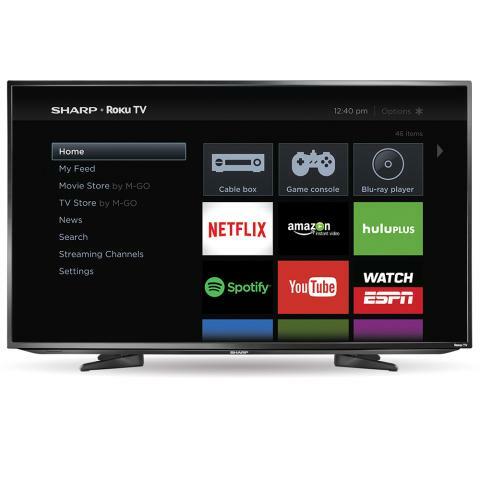 Roku Inc. announced that it has added the Sharp brand to the Roku TV program. Sharp Roku TV™ models will soon be available for purchase exclusively at Best Buy stores as well as at BestBuy.com. Available in 43” and 50” screen sizes, Sharp Roku TV models represent a new generation of smart TVs that are built using the Roku TV reference design and feature the Roku operating system (Roku OS). 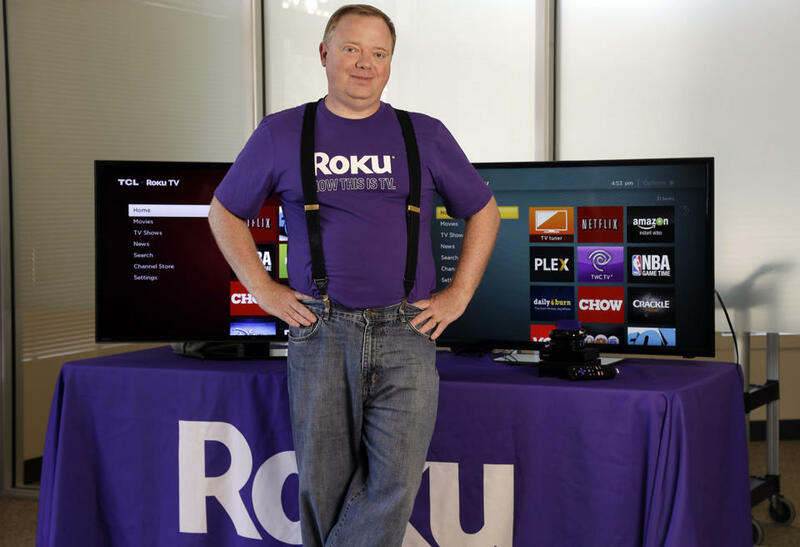 Roku TV offers one of the most simple, comprehensive smart TV experiences on the market. Both Sharp Roku TV models feature 1080p Full HD resolution and a 60hz native refresh rate. The 43” LED Sharp Roku TV will be available for $379.99 (MSRP). The 50” LED Sharp Roku TV will be available for $499.99 (MSRP).